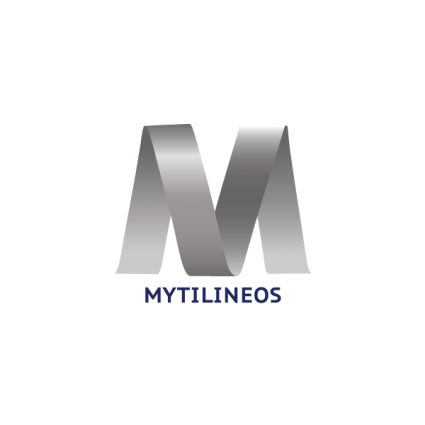 MYTILINEOS is one of Greece’s leading industrial companies, with activities in Metallurgy, EPC, Electric Power and Gas Trading. The large variety of its business activity is a driving force for the Greek economy. In parallel, MYTILINEOS has a remarkable international business presence. 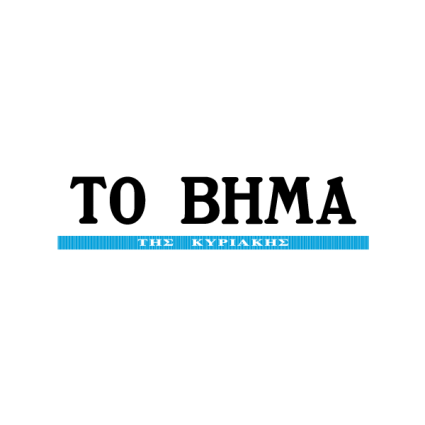 To Vima is a weekly newspaper first published in 1922 and is still considered as one of the most historical Greek newspapers. Some of the newspaper's regular columnists include academics, university professors, political scientists and Greek politicians. Antenna Group is the world’s largest Greek media group, reaching Greek-speaking audiences in all continents of the world. 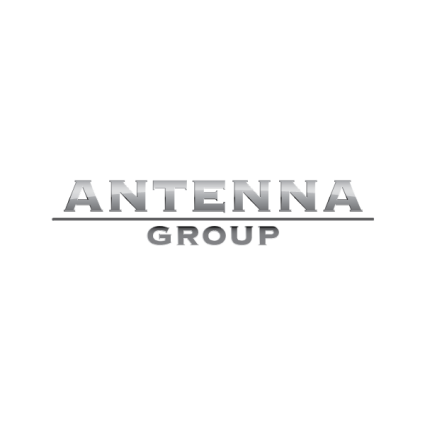 For three decades, Antenna Group has been the leader in its business field, constantly expanding its activities and successfully implementing new ambitious projects in the broader area of media and communications. 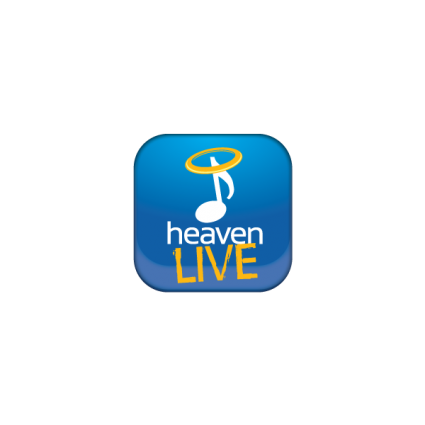 Heaven Live is an Antenna Group company and its activities include the organizing, producing and promoting important concerts and theatrical plays in Greece and Cyprus. 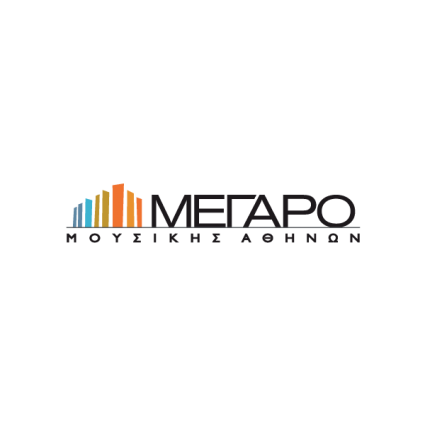 Since 2011, Heaven Live holds for Greece and Cyprus, the exclusive broadcasting rights of the award-winning program of the Metropolitan Opera “The Met: Live in HD”. 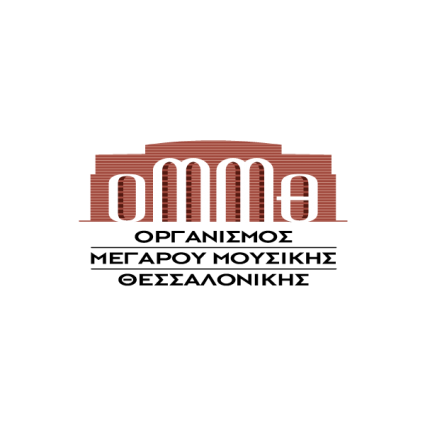 Founded in 1981 by Christos D. Labrakis , the Athens Concert Hall Organization is a creative arena for cultural and educational activities, an arts centre organized along contemporary lines to promote the role of culture in the community. Thessaloniki Concert Hall was founded in January 2nd, 2000. Its main purpose is to satisfy the need of the city of Thessaloniki for a venue that could house not only cultural, but also various other activities. It is established as the reference point for all the culturally-aware people of the city.